How about flaunting that perfect complexion and ooze oomph at your BFF’s wedding? Full coverage foundations are your saviors. They are something you do not need on a daily basis. 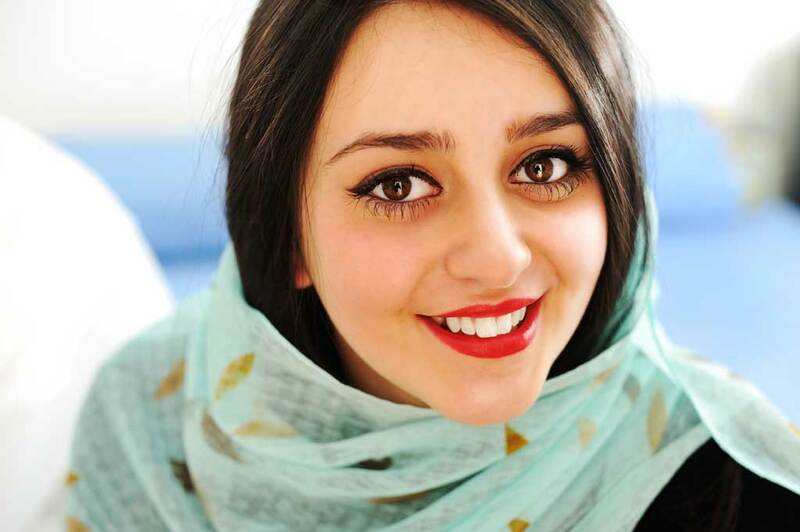 For a regular day out, people normally resort to daily or sheer coverage mousse or BB and CC creams. But for special occasions like weddings, festivities or parties, you need those high definition & full coverage foundations that help you make your instagram profile drool worthy. These high coverage foundations commonly have a consistency in the texture with thick and concentrated particles which provide an air brushed effect which in turn are ideal for full coverage. 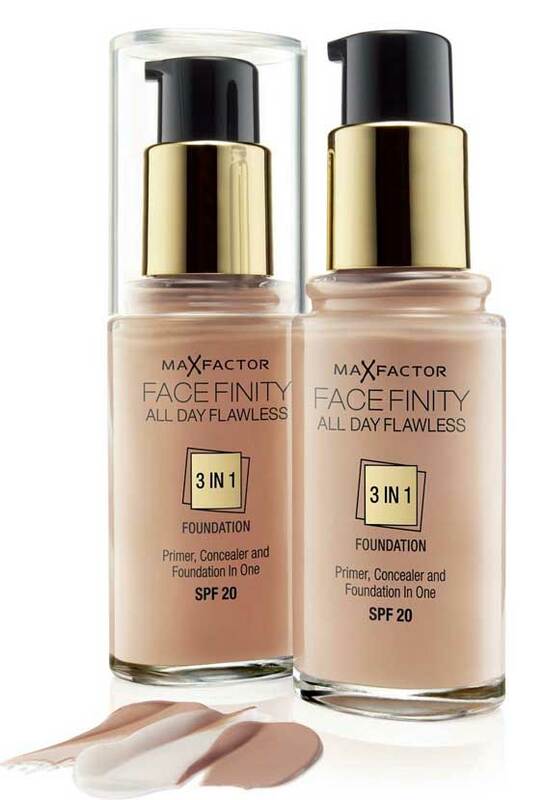 The market is teeming with several cosmetic brands who sell full coverage foundation to make you look like a million bucks at special occasions. We list down 10 best full coverage foundations available in India for both oily skin and dry skin. Ladies with sensitive skin, fret not! There is something for everybody in this exclusive list by Dusbus. We help you avoid products that give you a cakey finish and make you look like a freshly painted wall. Choose from the list below to have that fresh, dewy finish to look prim and proper. This is a very creamy gel like foundation which provides proper high coverage and leaves a velvety satin finish on your skin. 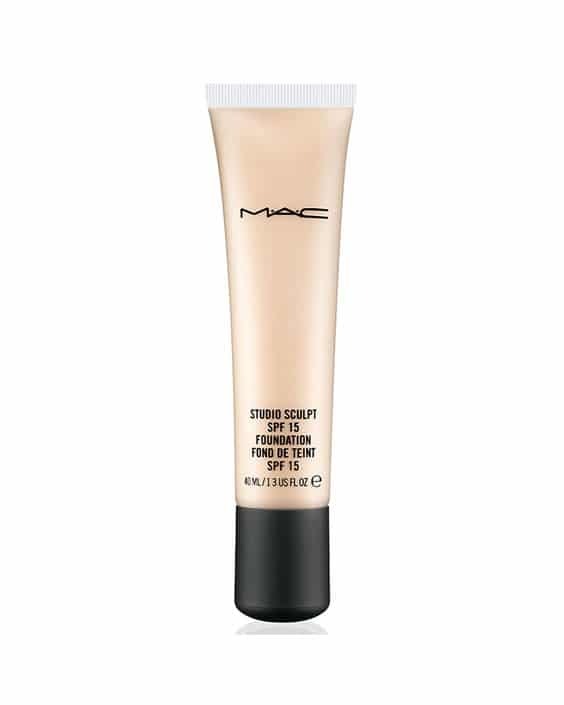 A little of this Sculpt foundation goes a long way as the product is very pigmented and it hides blemishes and other skin imperfections, perfectly. It also spreads smoothly and evenly and stays put for several solid hours. A great full coverage alternative for those with dry skin. 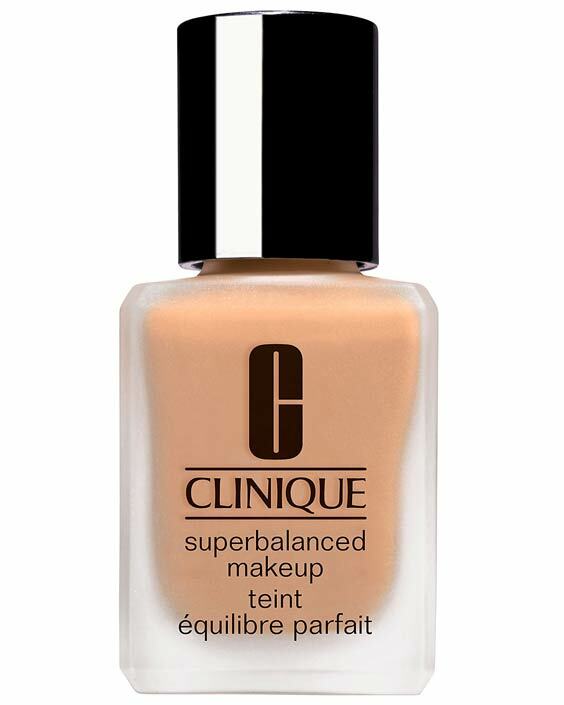 This clinique foundation provides outstanding coverage and it doesn’t lead to break outs. This is the main reason why this foundation is apt for those with oily and sensitive skin. The quantity lasts for really long and thus it does not require a lot of repurchase. It has a very good staying power and glides easily on the skin. You don’t even need a primer to prep your skin. If you are troubled with oily skin and have been relentlessly hunting for the right foundation, this will help covering and controlling the oil and also provides a matte effect. Just what you were looking for! Right? This is one of the best full coverage foundations available in the market and has been ruling the roost for some time now. It provides an amazing full coverage which doesn’t look patchy or cakey on the face. It has a wondrous strong staying power of 6-8 hours. The texture is just right on the skin and sets truly apace without the help of a setting loose powder. It provides very good coverage which is genuniely long lasting. It has a pump which helps regulate the excessive flow of the foundation. It is always a good idea to moisturize your skin before applying this as it may cling to the dry patches but once your skin is well moisturized, this product works wonders. It is a super blendable creamy drugstore foundation which doesn’t cause break outs on your face and is extremely travel friendly. 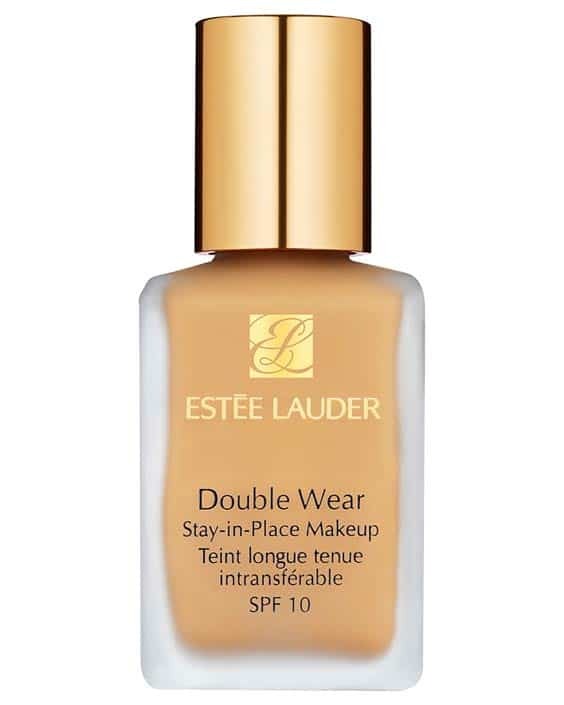 A perfect product for your travel vanity case, this is perhaps the cheapest foundation on the list. Now who can say no to that? 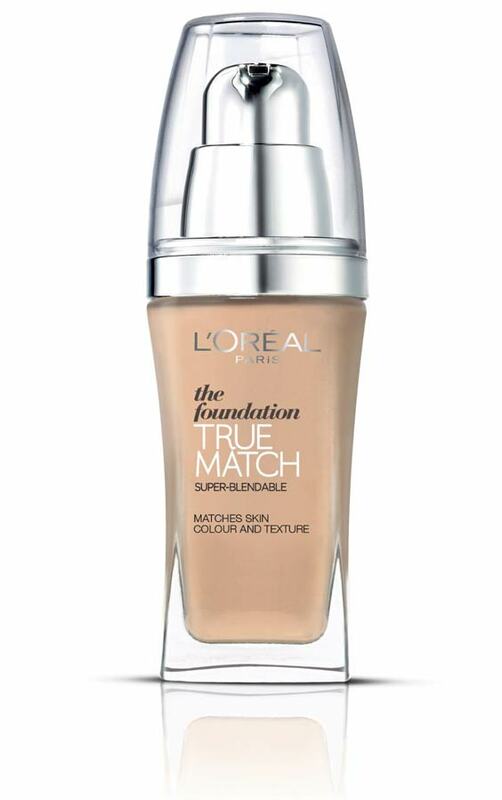 The consistency and texture of the Loreal foundation is thick, dense and rich that blends well and sets itself on the skin without the help of a loose powder. It provides a matte finish post application which is ideal for matte lovers and oily skin. 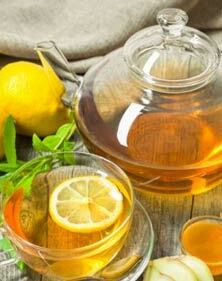 It may adhere to dry patches due to its thick consistency but a good moisturizer can fix that. 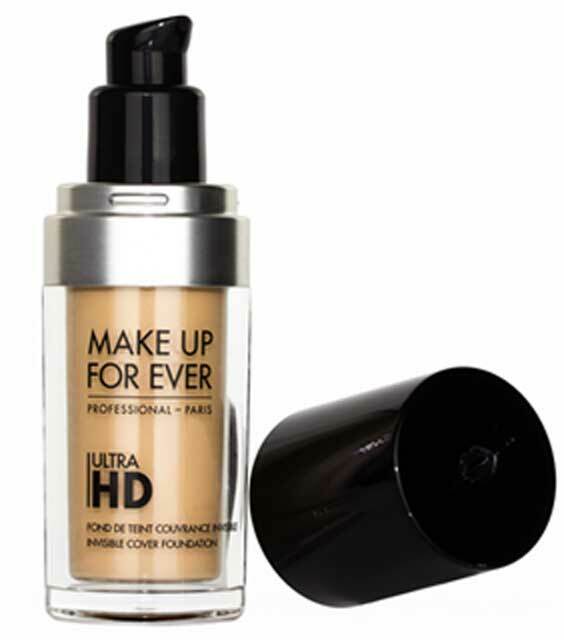 This is one of the best full coverage drugstore foundations available in India. Try it, compare it and see the results for yourself. 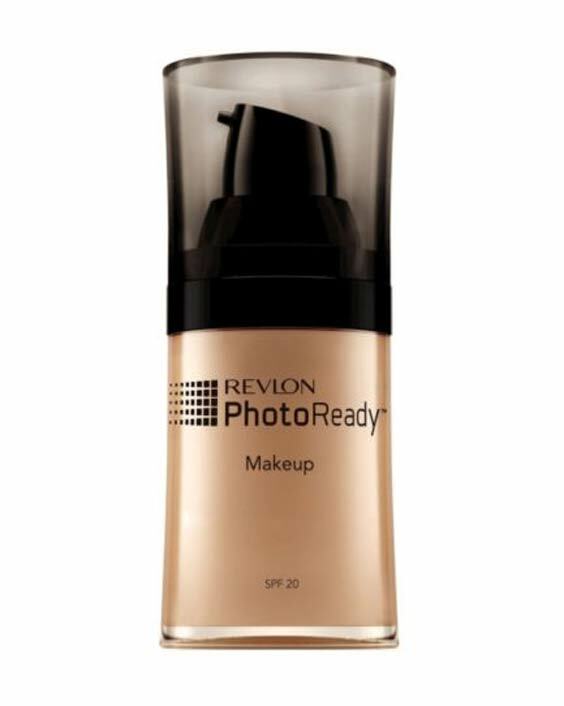 The Revlon Photoready foundation delivers a dewy finish and makes the skin glow within seconds of its application – thanks to the minute shimmer particles which are not visible. This is the perfect foundation for the weddings or party season as it gives that very fresh shimmery and glowy party look. In terms of texture and concealment, it provides a lot of coverage: it can easily cover up blemishes and pimple marks without the help of a separate concealer. It is a runny liquid foundation which is easy to use as it spreads and blends very beautifully and gives a very natural look. It is very lightweight and allows the skin to breathe. It is also travel friendly – though made of glass, it has a pump dispenser. It also stays put for several long hours. It is a fantastic foundation which covers up spots, blemishes and scars magically and provides full coverage. It does not appear too made up or cakey perfect for those on the go. It neither feels heavy on the skin as the foundation blends out beautifully. 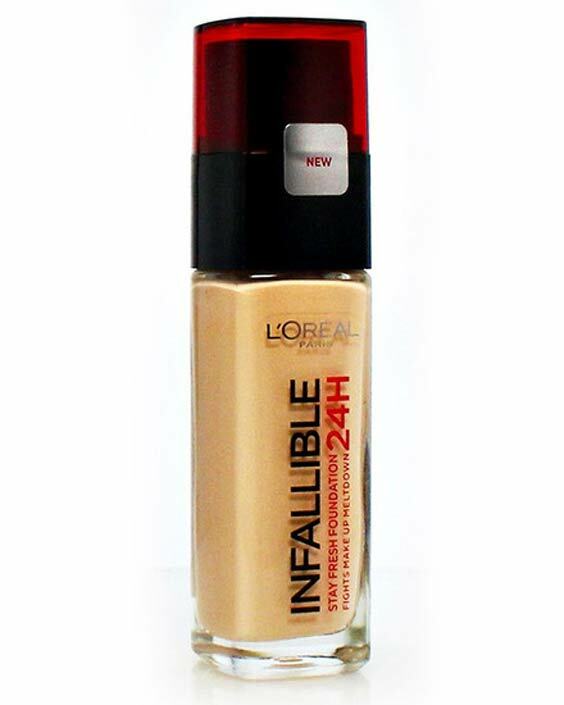 Before the infallible foundation from Loreal came out, this used be their best high coverage foundation. It is a thick creamy foundation which spreads like a dream on the skin and provides medium to full coverage. It is ideal for those with less blemishes on the skin. The foundation is very hydrating and doesn’t make the skin look oily or greasy. It is apt for oily skin in summers although you would still need to powder your T zone after a few hours. While studio sculpt is good for dry skin, this one is good for oily skin. We must say, MAC has something for everybody! It is a dense liquid foundation that blends really well and sits snugly on the skin while providing a matte finish. 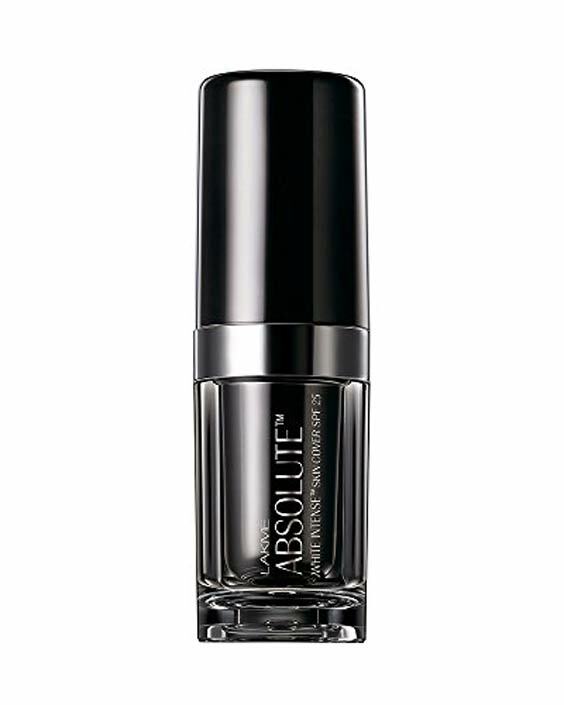 It lasts for around 4-5 hours and provides amazing medium to high coverage. It makes the skin look super supple and smooth without the use of primers, concelaers or setting powder. Awesome na? – What else could a girl ask for. This is one of the best full coverage foundations for both oily and dry skin. 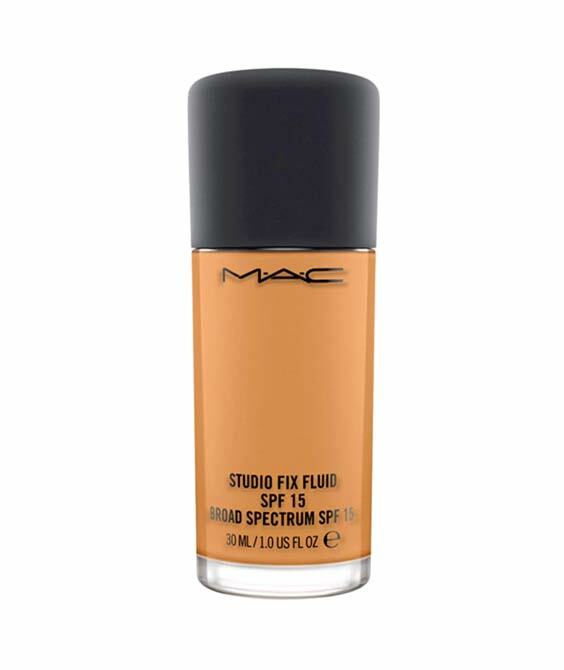 The foundation is creamy but is very light on the skin and provides fantastic coverage. It doesn’t clog the pores or make you appear cakey. It gives a matte finish but after 4-5 hours, oil begins to show. The texture is weightless and incredible. This HD foundation is the brand’s new launch. Makeup enthusiasts and bloggers have been vouching for this foundation since its launch. Give it a try and you will be bowled over. Go grab it this moment! So ladies! Which full coverage foundation do you intend to buy?